The difference between males and females can be understood by considering it from an evolutionary point of view. They were looking for essential resources for survival (water, firewood, food). Women cut beasts for cooking, dug holes, climb trees and lifted heavy weights. And nowadays, women are physically active and more and more of them even hit the gym regularly. 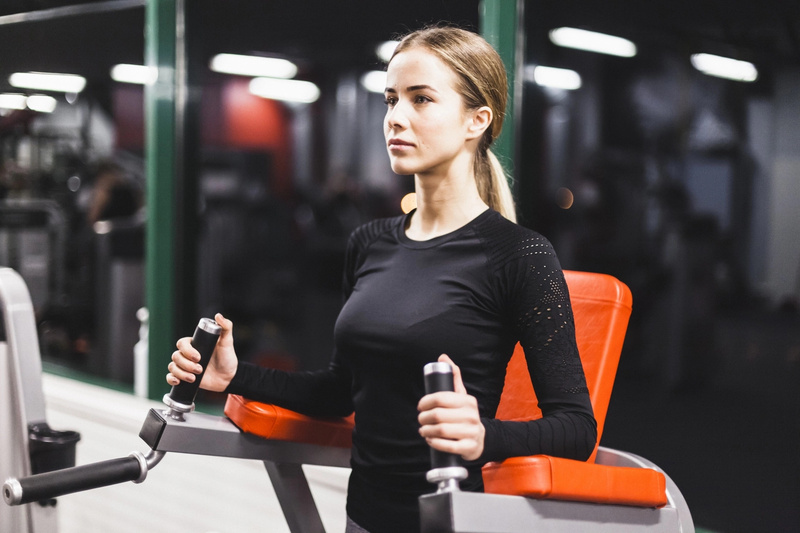 All of these responsibilities, which have been carried out by women over millions of years, have resulted in significant differences in the way men and women should exercise. 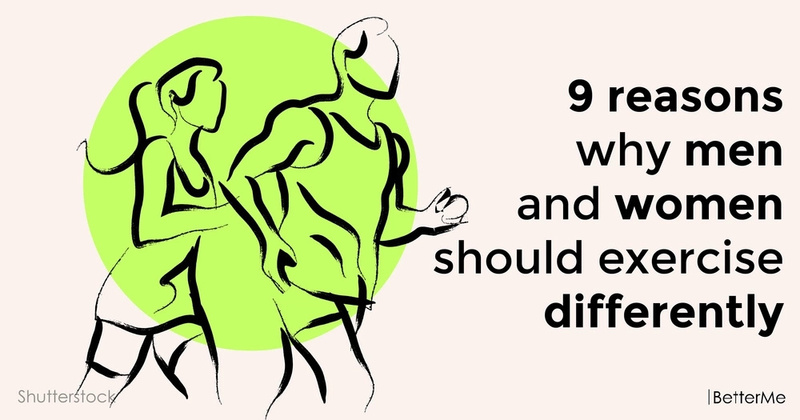 In this article, we would like to show you nine reasons why men and women would work out differently. Are you interested? Scroll down to read it right now. #1. Women should eat fewer carbs. They don't need to consume lots of carbs, but they need to consume more fats. #2. Women should perform more repetitions. They can perform more repetitions with the same intensity as men. Females have more slow-twitch muscles, so in order to build muscles, they should do more repetitions. #3. Women may exercise longer. High levels of estrogen in women helps their muscles recover and protects them from damage. #4. Women should do less blasting workouts. They have weak nervous system, so they can’t perform blasting exercises as effectively as men. #5. Women should do less HIIT workouts. Women who perform moderate aerobic exercises have better mood. #6. Women may withstand metabolic stress better. Another reason why women have greater stamina than men is that they can cope with metabolic stress better. #7. Women obtain better results when they exercise slowly. In order to get results, women should lift weights slowly. #8. Women don’t need to rest long between exercises. They don’t get tired as much as men. #9. Women may exercise more frequently. Women may exercise more often than men, as they recover faster. READ MORE: Did you know what the length of your hair says about your personality?